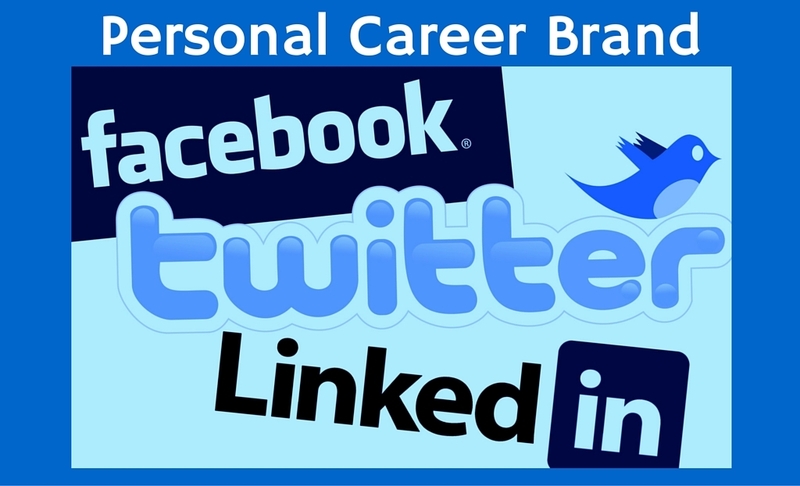 Changing Careers: Personal Career Brand – You must have one? 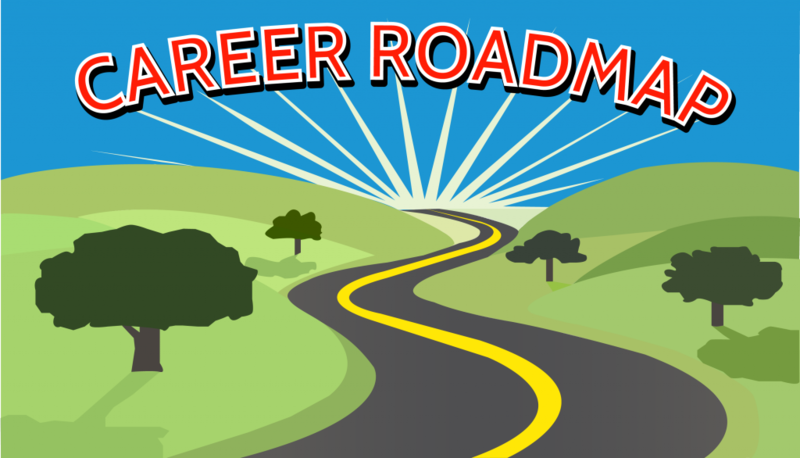 Career Change: Do You have a Career Roadmap ? 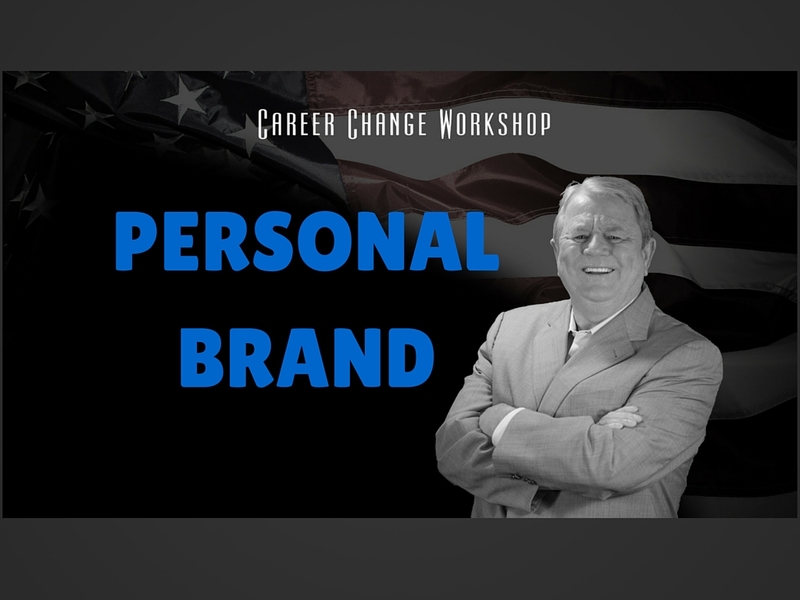 Career Change: Do You Have A Personal Career Brand ? 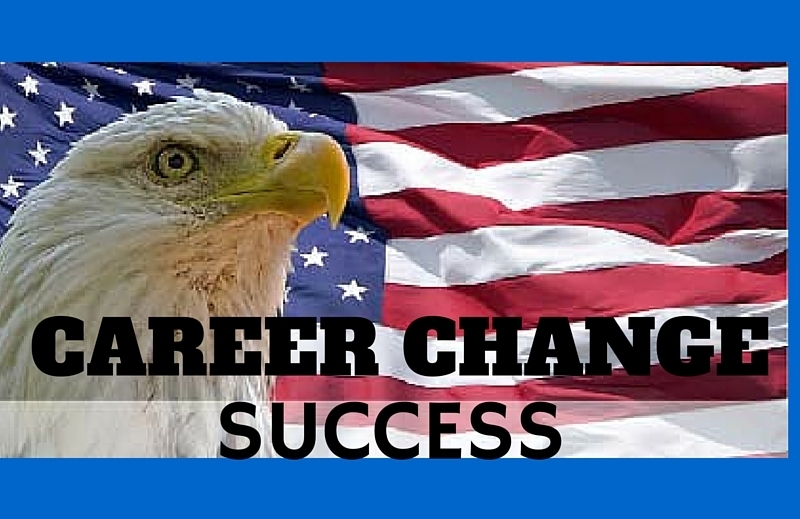 To Succeed In Changing Careers You Must……..